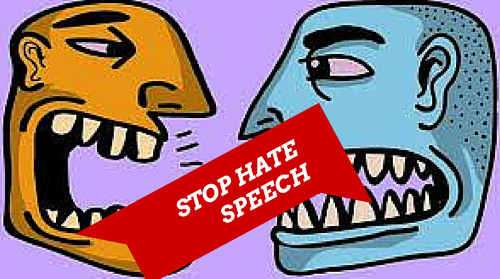 Online content analysis: “Cyberhate as a trend of modern media wars”. The analytical report shows that the number of hostile attacks in the network has increased by one fourth. 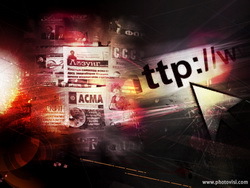 Monitoring of Kyrgyz online content has shown that 56% of all articles and posts in social networks contain hostile comments and provocative calls. ___Kibervrazhda-trend-sovremennyh-media-voyn.pdf The research data have been demonstrated at the presentation delivered at the 5th annual forum "Development of Web Sphere in Central Asia InternetCA-2014”. 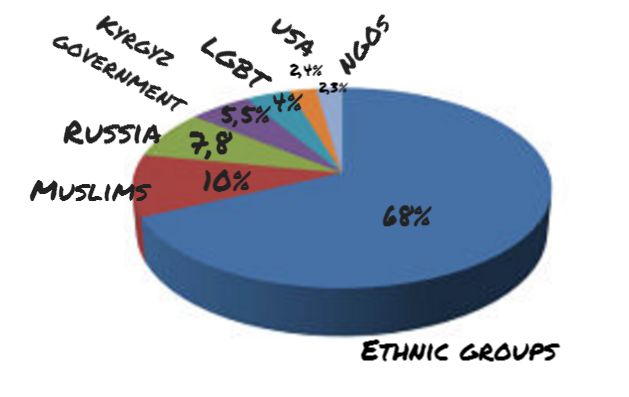 Hate Speech in the Media and Internet in Kyrgyzstan-2013.Annual Report. 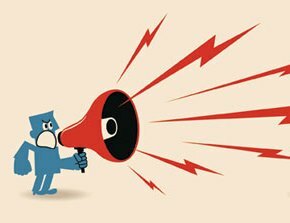 Study on media in such Kyrgyzstan regions as Chui, Osh, Jalal-Abad, Batken and Bishkek was aimed at better understanding if and how local print, online and social media is portraying ethnic groups and whether the media outlets are contributing to xenophobic stereotypes and discriminatory discourse. The report presents the results of content analysis of surveyed the print and online media for hate speech. The report has been prepared by team of School of Peacemaking and Media Technology in Central Asia, a Kyrgyzstan media development organization focusing on advocacy, research and training on media issues. 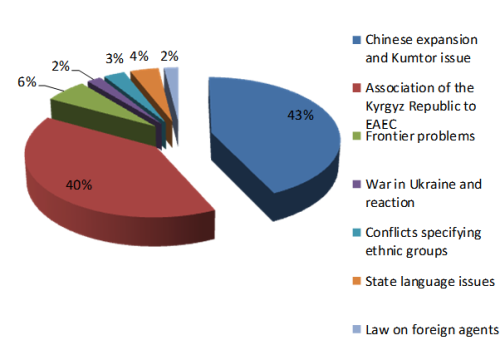 The analytical review "Hate Speech and Ethnical Stereotypes in Print Media in Southern Kyrgyzstan", which is a summary report of the Media Monitoring Group for School of Peacemaking and Media Technologies on the results of several studies of media in 2010, 2011 and 2012, is prepared. 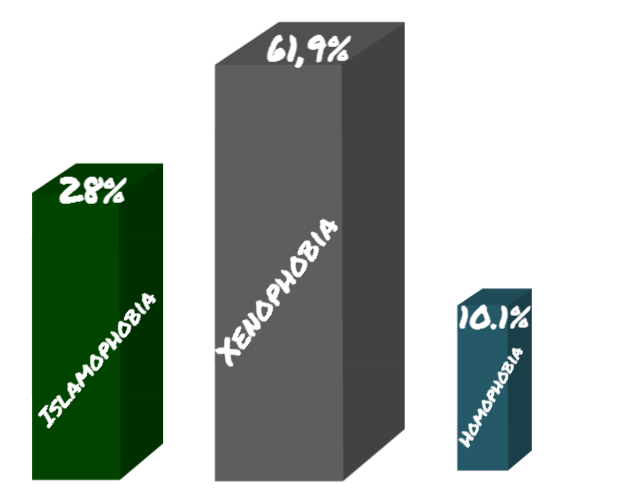 During this period the group, which included professional journalists and media experts, conducted a study on the subject of identifying ethnical stereotypes, hate speech, and content analysis of publications on contentious. Analytical review is based on a study of the content of articles in Kyrgyz-language, Uzbek-language and Russian-language press and random express surveys with a population and the media community of Osh, Jalalabad and Batken regions of southern Kyrgyzstan. The examples given in the report are accompanied by the originals scanned from newspaper articles. The work is not aimed at the production of some recommendations, since the main objective of this study was the creation of an analytical framework for the development of training materials on peace journalism for training workshops conducted by Schools of Peacemaking for reporters in southern Kyrgyzstan and the Fergana Valley.